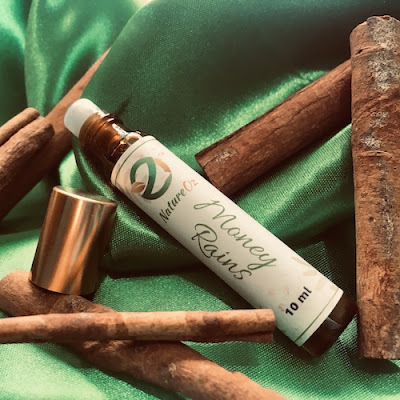 Make yourself a money magnet with our very own Money Rains perfume. Infused with money-drawing essential oils and magick. Infused with money-drawing essential oils, Money Rains can open doors of financial opportunities. Mix it with magick and hard work, and it will surely pave the way to a prosperous life. We don’t use toxic and harmful substance. It is free of alcohol so its scent lasts longer than commercialized perfumes. It is stored in a 10ml roll-on amber bottle to preserve its magickal potency. Detailed instructions will be emailed upon payment.